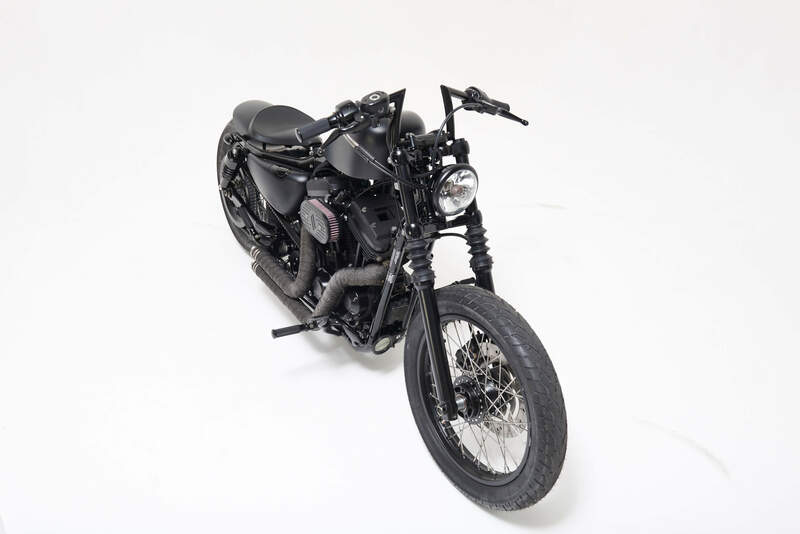 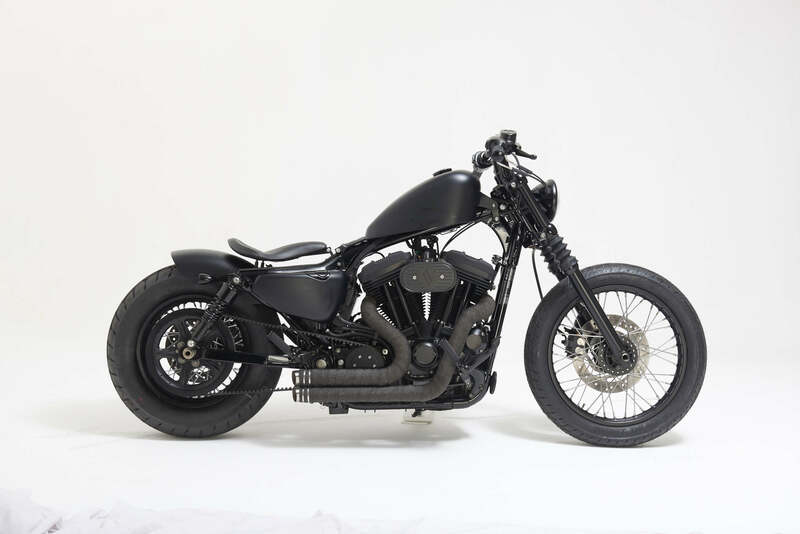 Stoos Customs most recent build, the Bree Street Brawler is designed for cruising the inner city and setting the streets aflame. 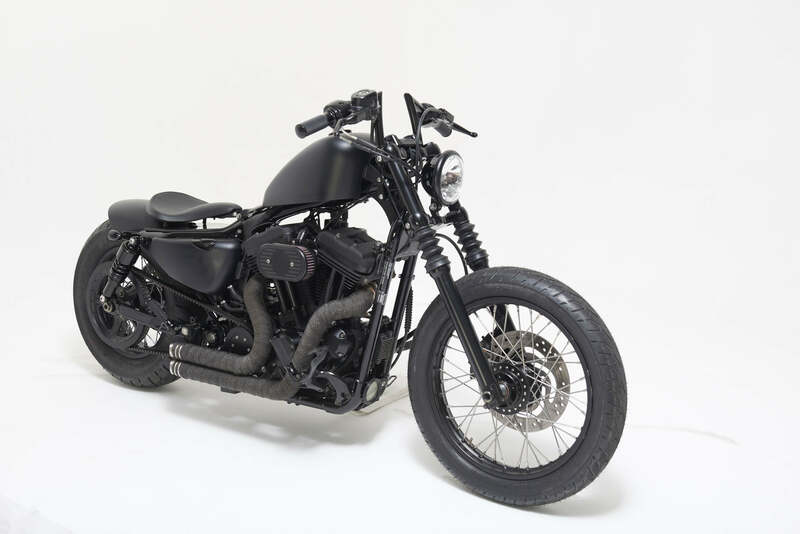 Nimble to the course the winding intersections yet with enough roar to instill fear on the open road, the Bree Street Brawler has staked its territory in central Cape Town and its present is always felt. 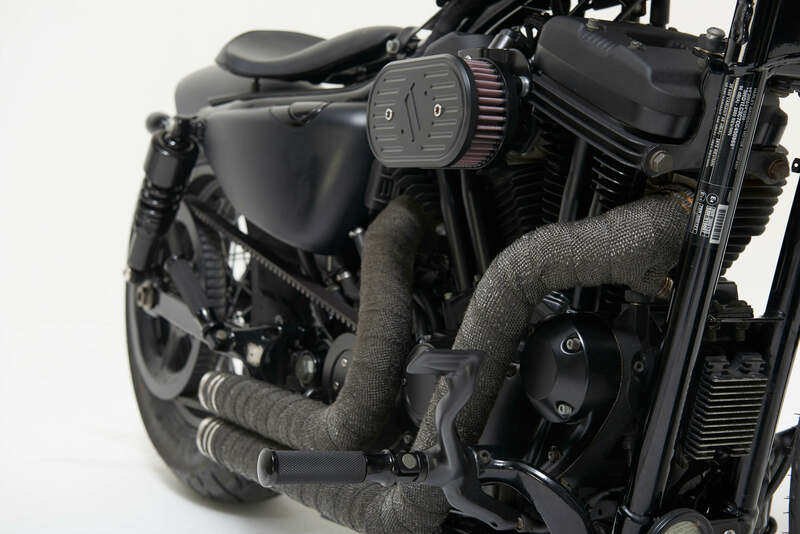 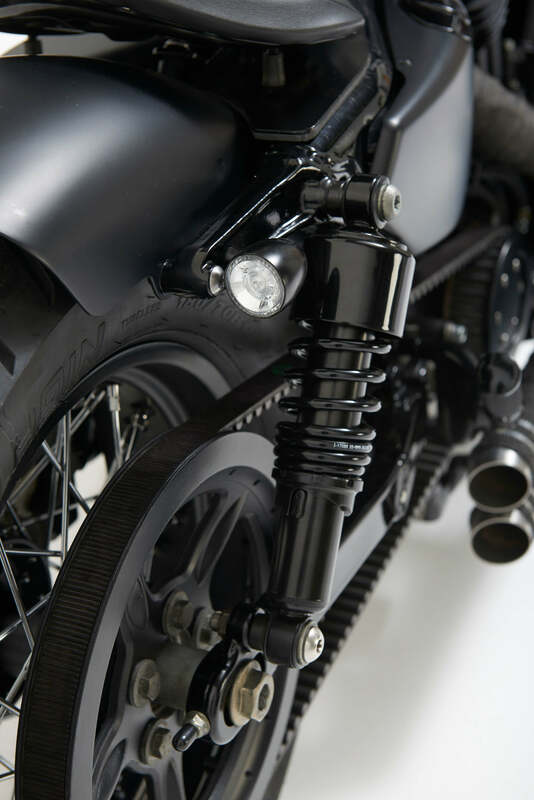 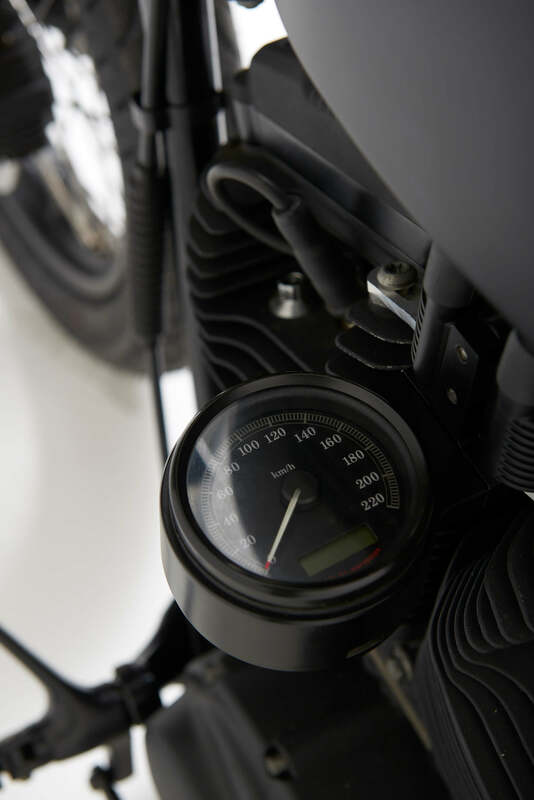 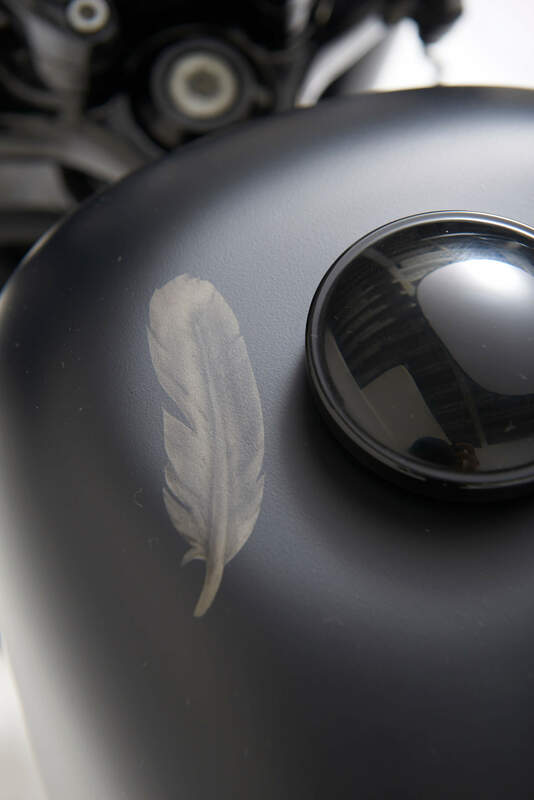 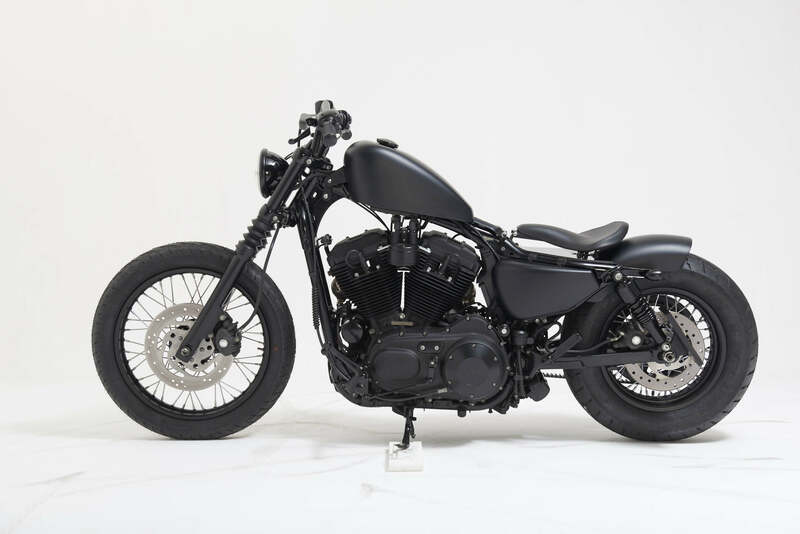 A sporty 1200 Harley Davidson Motor powers this sleek black beauty with custom exhaust, air cleaner, fenders bars & with a rocking 180mm rear tyre. 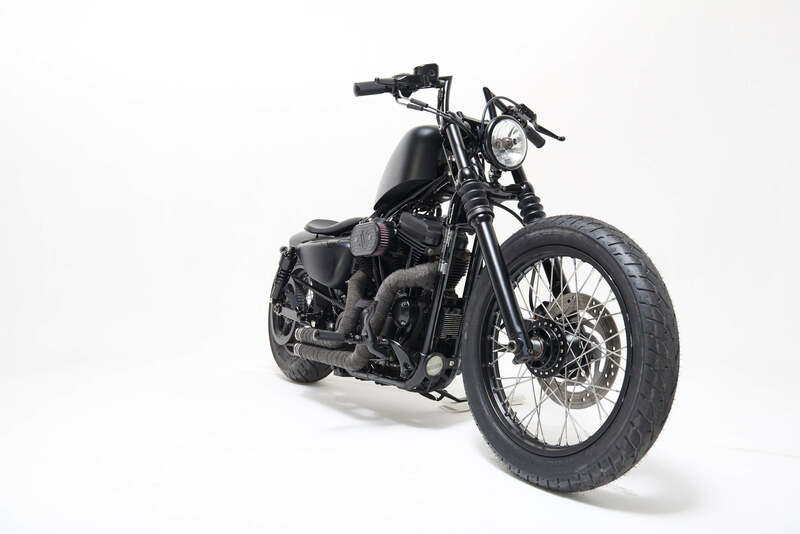 The Brawler is tough on the streets and a wild ride each and every night.